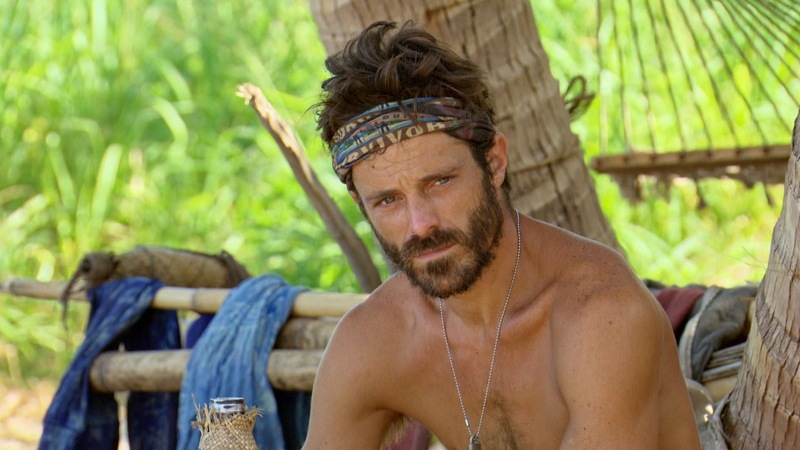 Model and Gen X-er Ken was left with a scruffy and slightly ragged look in the final days of his Survivor journey. Despite being covered in sweat and soot, Ken's super-good looks couldn't help but shine through. We could only imagine what he'd look like all cleaned up for finale night. See what Ken chose to wear to the Live Reunion show.